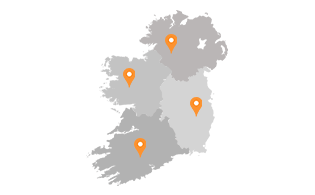 Pluvitec S.p.A. is managed and directed by its members, who draw on their experience, intuition and entrepreneurial skills, laying the foundations for great success in the field of waterproofing. Talented collaborators, expansion of the wealth of technical information, technology and investments in innovation and research. The company’s original idea soon became a real industry with few national and international equals in the field of waterproofing membranes. Production has gradually diversified and developed due to the introduction of innovative products. A range of products for special applications and a range of high-tech products have been added to a range of ‘standard’ products. Knowledge of the inherent characteristics of each product as well as the interaction between the various components allow a technical office to provide solutions to waterproofing problems in the most varied systems. 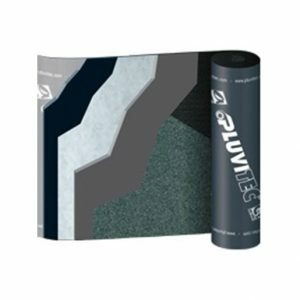 Pluvitec roofing system is a prefabricated membrane with differentiated waterproofing masses. 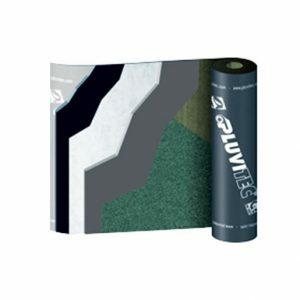 Specifically designed for use on heat-sensitive insulation boards or a flammable substrate. 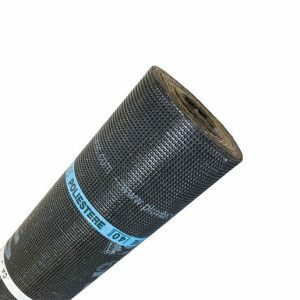 Ideal waterproofing solution for domestic, commercial and industrial works, such as flat and pitched roofs, vaulted roofs and terraces details.